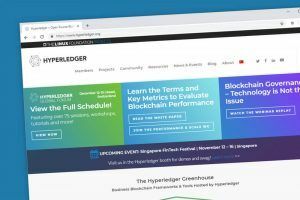 Hyperledger, a project run by The Linux Foundation, is dedicated to advancing blockchain technology worldwide. Here’s an explainer. There are many people who believe that the true way that human beings will achieve significant technological advancements in the future is to make sure that all new discoveries are transparent and shared. It is this principle that has led to the success of various projects that follow the open-source model, which encourages collaboration and sharing resources, rather than hoarding information and attempting to profit off of private intellectual property. Hyperledger, an open-source project hosted by the Linux Foundation, is one of many renderings of this model. 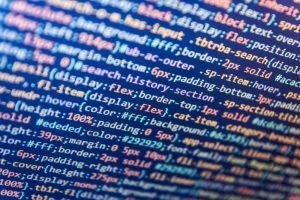 There’s a very obvious example that author Daniel Pink mentioned in his book, Drive: The Surprising Truth About What Motivates Us, that truly helps to simply summarize the difference between an open-source model and others. Pink has been studying intrinsic and extrinsic motivation for years and has written various bestsellers about the subject. He points out the difference between two business models, both with the same goal. Microsoft started an encyclopedia called Encarta, that was designed to become the new elite standard for the “online encyclopedia,” and they paid thousands of writers to create and edit thousands of articles, and to compensate both writers, managers and everyone involved with lucrative incentives. On the other hand, Wikipedia had an “open-source” model, where authors created encyclopedic articles for fun, and no one got paid anything. While many economists in the 1990s would have guessed that Encarta came out ahead, we all know now that the rewards didn’t work. Microsoft Encarta folded completely in 2009, and Wikipedia, launched in 2001 and maintained by the nonprofit foundation The Wikimedia Foundation, is the largest and most utilized encyclopedia in the world. Similarly, Hyperledger is a project that runs thanks to the Linux Foundation, a nonprofit technology consortium created in 2000. To prevent any confusion, Hyperledger itself is not an organization or digital currency. 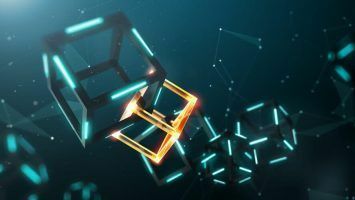 In fact, the website itself describes it as an open-source initiative created to boost cross-industry blockchain technologies. The project involves leaders in technology, IoT, finance, banking, manufacturing and supply chains. 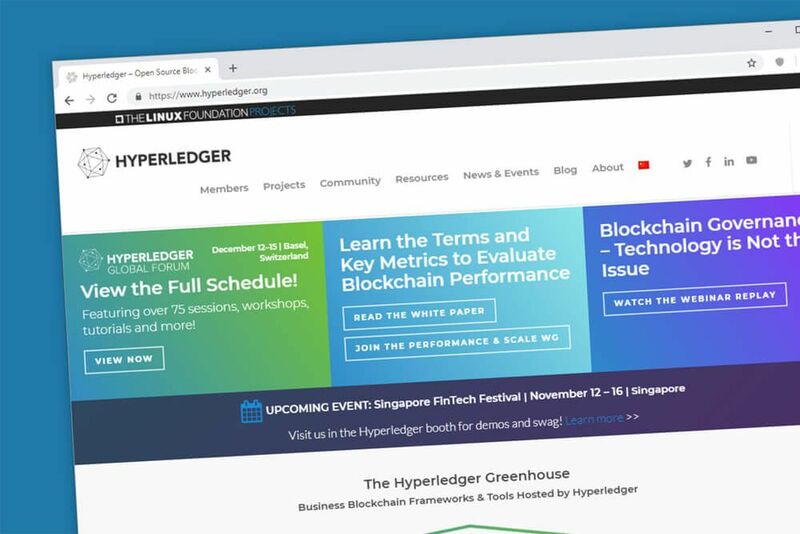 In this manner, Hyperledger is focused on communities of software developers that are interested in disrupting various sectors and industries through blockchain technology. 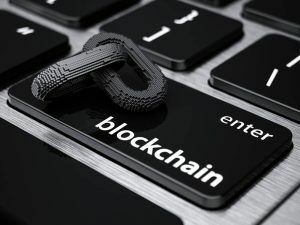 This shouldn’t exactly come as a surprise, considering the many applications of blockchain that are possible, and some that are already being implemented. There are countless examples that can be brought up. First, one of the most powerful corporations in the United States, Walmart, which employs around 2.2 million individuals worldwide, has already began tracking lettuce thanks to blockchain technology, which cannot only help in terms of logistics, but can also in the future be used to pinpoint a certain point of contamination, as well. One of the top banks in the U.S., PNC Bank, has also embraced blockchain because of its ability to reduce transaction fees and offer real-time payments, which in turn has huge positive social implications in regions where there is a significant population that do not have access to traditional financial institutions, or rely on remittance payments. 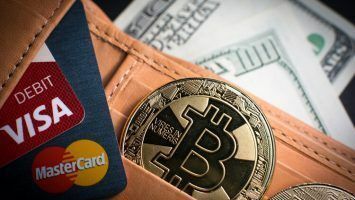 Even Facebook, one of the most widely used social media platforms in the world, which boasts over 2 billion monthly users, is looking to eventually develop a stablecoin for this very purpose as well. The Hyperledger website specifically points to three particular sectors: finance, healthcare and supply chain. It also outlines some of the particular goals that it hopes to achieve through continued collaboration. It is necessary to note that while Hyperledger is extremely interested in blockchain, it has no association with any particular digital currency, such as Bitcoin, or any other cryptocurrency project. The obvious question might arise, “Well, who funds Hyperledger?” The answer is that Hyperledger is financed through “participation charges,” but mostly through corporations. Some large corporations that support the initiative include some of the world’s most respected technological companies. There are different tiers of participation, of course. Specifically, there are chief individuals, general individuals and partner individuals. 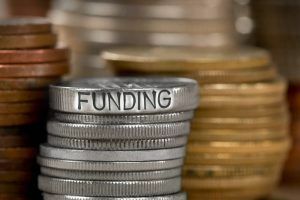 Chief individuals, for example, contribute at least $250,000 a year, while general individuals contribute between $5,000 and $50,000 per year. Those who decide to be “partners” are also expected to be partners with the Linux Foundation, in conjunction with Hyperledger. Some “chief individuals” include corporations such as Accenture, Hitachi, IBM, Intel, JP Morgan, and many others. 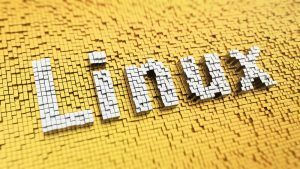 The “official chief” of the Hyperledger Project is prominent programmer and open-source movement leader Brian Behlendorf, although the Linux Foundation’s supply staff assists with the day-to-day operations. There are various subsets of the Hyperledger Project, each with its own focus and goal. First and foremost, there is Hyperledger Fabric, which Behlendorf calls the “granddaddy, maybe” of the Hyperledger Project. Hyperledger Fabric focuses on data storage and dissemination, and attempts to explore the ways in which blockchain can both endorse transactions, maintain private channels and interface with applications. It is focused on applications such as identity verification, smart contracts and distributed ledger technology in general. Hyperledger Sawtooth is focused on how data is confirmed. One obvious application is affirming digital ownership. For example, in video gaming, one of the ways that many people believe that blockchain can revolutionize the gaming industry is because it can actually confirm the existence and rarity of digital assets, which can lead to the formation of an actual transparent economy surrounding digital assets that cannot be manipulated. Sawtooth focuses on how data is confirmed and inspected, and could apply to many various sectors. Hyperledger Indy is an extremely ambitious project in the sense that it hopes to explore “personality” by creating computerized versions of individuals, so that organizations can use certain personality traits as key points for verification, rather than storing massive amounts of data on many various individuals. Hyperledger Burrow utilizes Ethereum in order to aid with advancement in the financial sector, and explores the way blockchain could eventually use smart contracts to replace the traditional financial model. It interacts specifically with the Ethereum Virtual Machine, an integral part of the Ethereum protocol. There is certainly potential for blockchain-powered applications to be created, in addition to other obvious use cases such as digital asset management and identity management, as well. 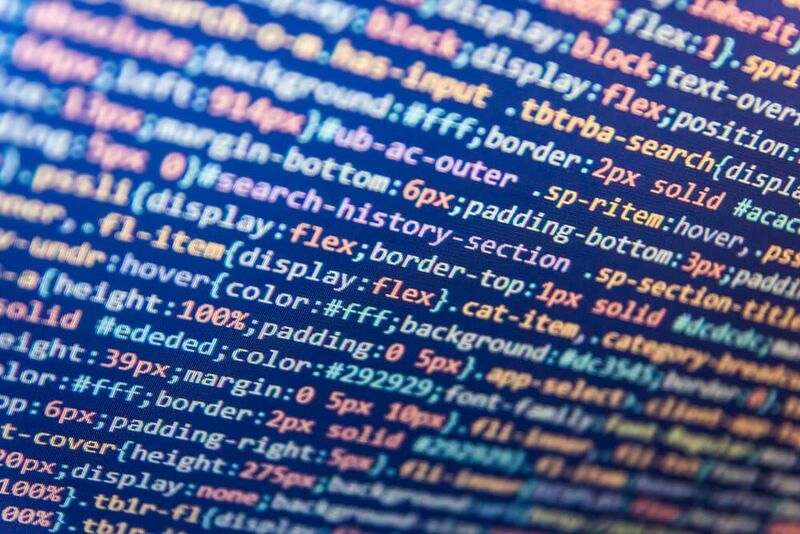 Hyperledger Iroha is written in the popular C++ programming language, and can be considered an variance of the larger Hyperledger Project, given that it began with Japanese designers who actually innovated their own blockchain use cases. There is no clear goal ahead for Iroha, but the entire concept of Hyperledger is, after all, to create communities to find and innovate new blockchain use cases and applications. While there are focal projects of Hyperledger, there is also an assortment of specific tools used to both create, manage and modify these projects. Hyperledger Cello aims to eventually be developed as a “blockchain on demand” service that corporations would employ for increased transparency and efficiency, among many other reasons. It would be an overarching blockchain framework that could operate on top of other infrastructures. Hyperledger Composer is focused solely on finding ways to ensure that businesses can operate quicker and smoother than ever. This includes allowing business owners to create smart contracts as quickly as possible, and creating blockchain solutions to various problems, as well. Hyperledger Explorer is focused on providing a blockchain-powered web application and offering a friendly interface where the user could access specific blockchain-related data as easily as possible. It is focused on ease of use and adaptability, for all sorts of managers to be able to learn and use quickly. Hyperledger Quilt is a payment protocol focused solely on the financial sector. It is focused on a decentralized way of executing transactions in real-time to increase efficiency outside of, or in partnership with, traditional financial institutions. Hyperledger Caliber is the project focused on performance review. It aims understand just how efficient a particular blockchain implementation is, using various performance metrics. Hyperledger Ursa aims to be a “shared cryptographic library” that would allow individuals to avoid duplicating any other work to increase overall productivity of the Hyperledger Project. 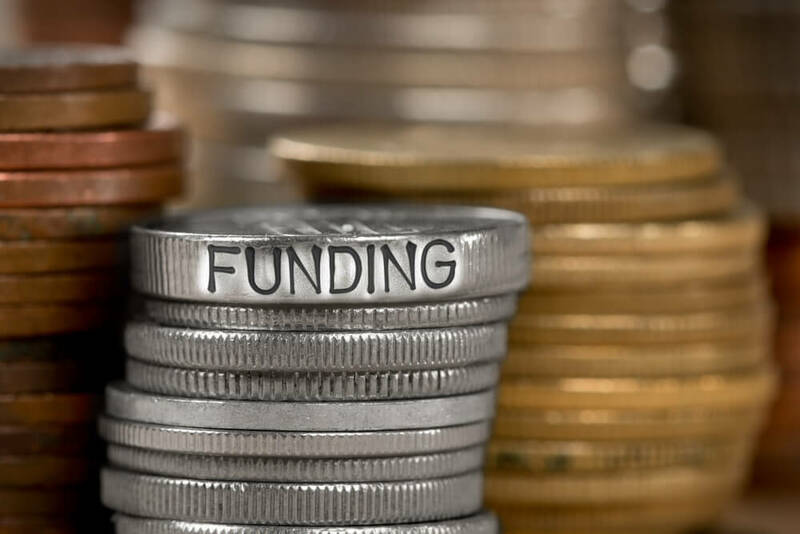 Ultimately, the project is maintained to improve blockchain technology itself, which could then be applied endlessly to help human beings enter a new world of innovation, spurred by blockchain and distributed ledger technology. There is no doubt all sorts of ways that blockchain can change the world, and many partnerships are forming that suggest that it already will revolutionize the world as we know it in the coming years. It might be the fact that we can send micropayments to our families across the world quicker and more efficiently than ever, the ways that retail chains are able to understand consumer behavior, tracing everything from our diamonds and food in extreme detail or helping bring newfound transparency to sectors that desperately need it—whether it’s the real estate industry, the casino industry, or the charity sector. 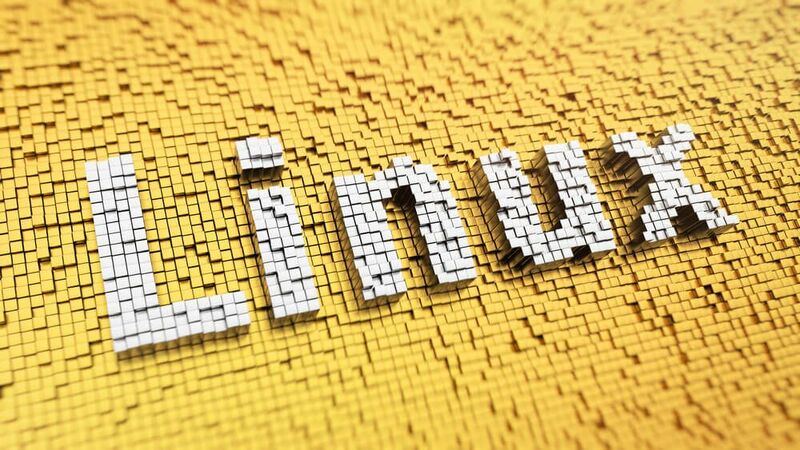 The Linux Foundation started the Hyperledger Project in 2015 as a way to offer an umbrella of blockchain projects and tools, all aimed at improving productivity, transparency and efficiency in all sorts of sectors. It also is meant to encourage collaboration worldwide through the brightest minds capable of finding new use cases for blockchain that were not previously explored.